Probably even Lexus wouldn’t have ever imagined that introducing the LS series will turn up into a legacy and a flagship vehicle for them. Although LS series is now in its fourth generation, all the models have a trademark feature of V8 engine driving its rear wheels. 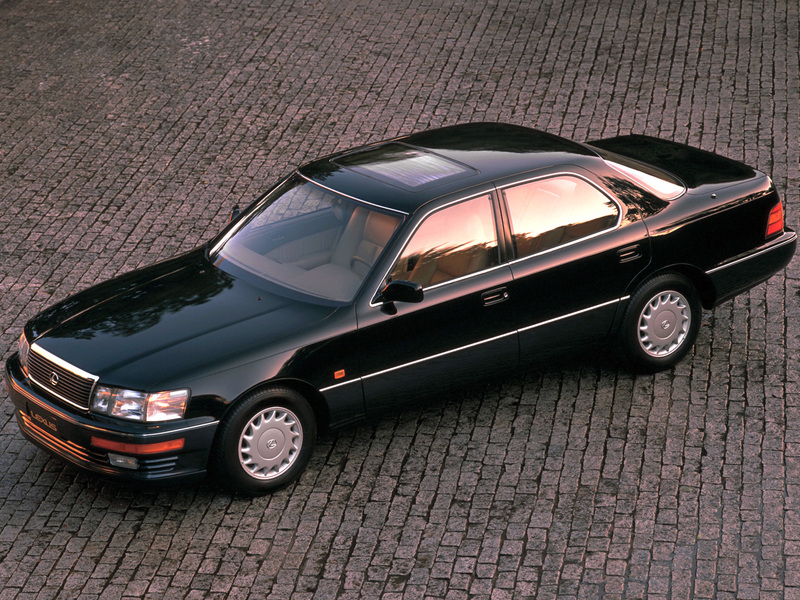 Talking about one of the most successful cars of its time, LS 400 was produced for a whole decade, from 1989 to 2000. 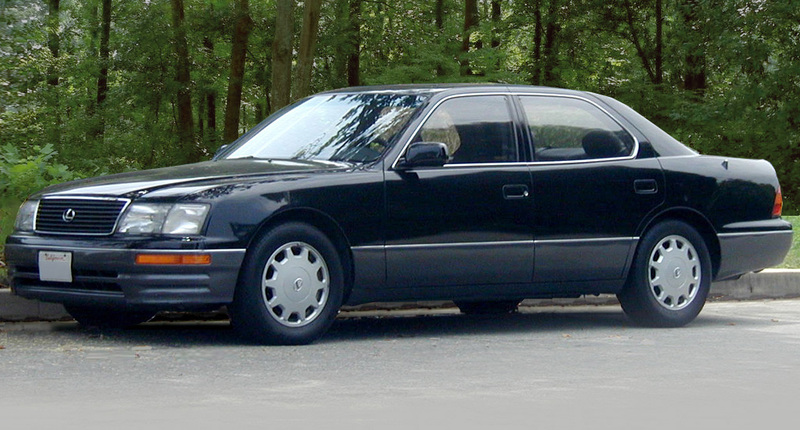 LS 400, also known as ambassador vehicle, proved its worth by delivering the ultimate luxury which is not comparable to even models produced today. Imagine the amount of technology involved in giving an automatic tilt and telescoping steering wheel. Back then the vehicle had memory system stored for driver’s seat position, side mirrors, steering wheel and seat belt position, options that we still don’t have in many cars and sadly, not one of these features are present in our local assembled cars. Although the launch of this vehicle was a bit riskier as it had competitors like the Crown and the Crown Majesta, that already had captured a huge market share. 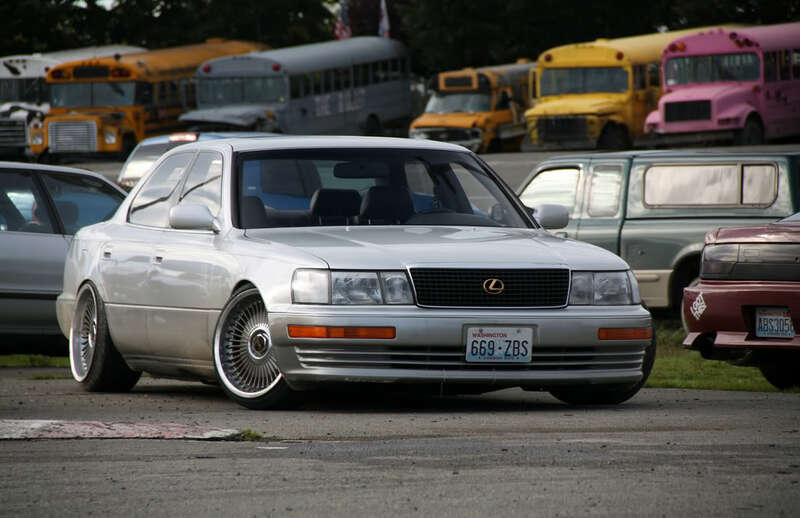 The shape of this vehicle was almost the same with changes in the interior and features that Lexus kept on adding year after year. 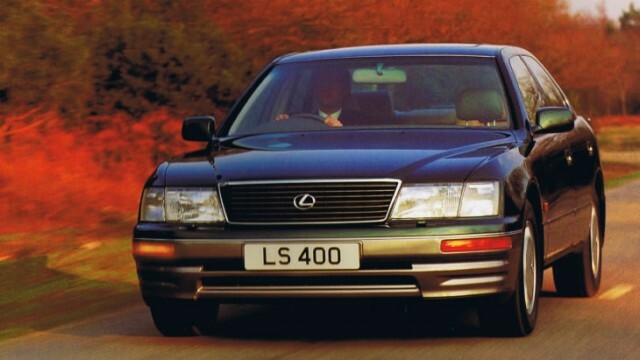 LS 400 produced between 1992-1994 had changes such as larger disk brakes rotors, better power steering system, improved suspension and not to forget, the front grill. Talk about technology of this vehicle, back in 1992 it had a chlorofluorocarbon-free refrigerator. Further improvements were seen in the second generation model started from 1995 which included dual zone climate controls to passengers at the back. Matchless comfort was achieved by using lightweight coil springs. Not to forget, the 1UZ-FE V8 engine was installed in the car since its first iteration. A change that was made to the engine was a 5 speed automatic transmission offered in second generation. Although this vehicle is not easily available in Pakistan but those who own one, know the actual value of this gem of a car. I often find myself looking at it and wondering about it for hours as it never failed to impress me and surely its customers. From the monster it has under the hood, to the luxury and comfort it provides to the passengers, everything was amazing. Owners of LS 400 are most welcome to share their experience, in the comment section below. One of a favorite vehicle in the UAE. The LS series here in UAE can be cashed at any time of the day.